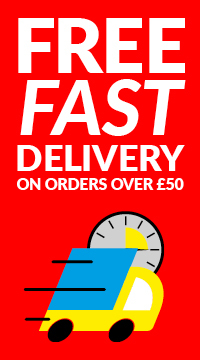 Non-flammable compressed gas sign200 x 200mmSelf-adhesive vinyl..
Non-flammable compressed gas sign100 x 100mmSelf-adhesive vinyl..
Corrosive sign200 x 200mmSelf-adhesive vinyl..
Oxodising Agent sign200 x 200mmself-adhesive vinyl.. Flammable Gas sign200 x 200mmSelf-adhesive vinyl.. Flammable Gas sign100 x 100mmSelf-adhesive vinyl.. 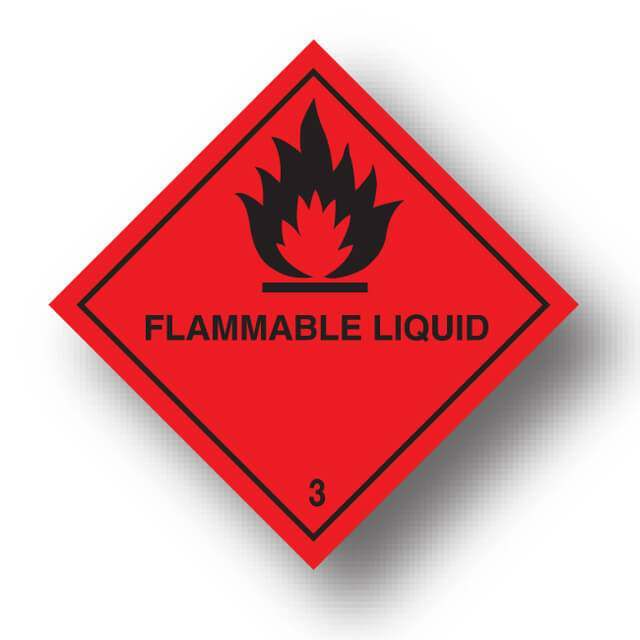 Flammable Liquid sign200 x 200mmSelf-adhesive vinyl.. Warning symbol signFor signing site access roads where 25 tonnes or more of dangerous substances are.. Warning - Agricultural vehicles operating sign300 x 400mm3mm PVC board..
Farm Safety sign600x450mm3mm PVC board..